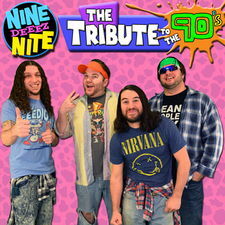 ...more than just a 90’s cover band, Nine Deeez Nite is THE tribute to the 90’s! 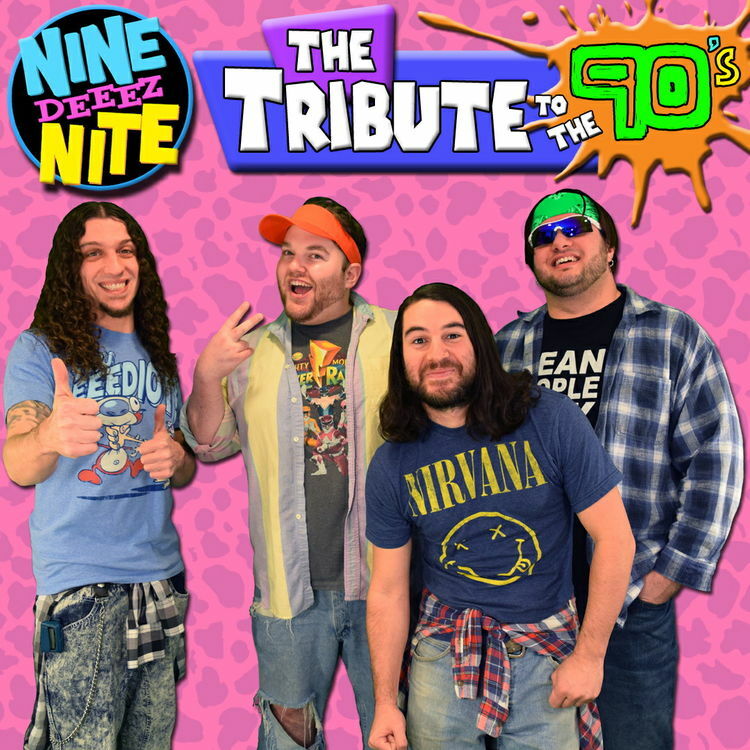 Whether it's opening for Red Hot Chili Peppers, rocking out at NFL and NHL pregame shows, or touring colleges around the country, Nine Deeez Nite pride themselves on delivering an exciting flashback of 90’s nostalgia. Re-live all the sights and sounds of your favorite decade with this interactive experience. From Nirvana to 'NSYNC, Snoop Dogg and the Spice Girls…the fun never stops with Nine Deeez Nite! In between sets, the 90’s MegaMix Dance Party keeps the action going while others play free SNES, SEGA, & N64 at the 90’s Arcade. The audience is also part of the show as lucky contestants will test their 90’s knowledge during 90’s Trivia. Winners walk away with authentic 90’s memorabilia! Accept no imitations, Nine Deeez Nite is DA BOMB!